In 1820 regius professorship of botany in the University of Glasgow. 1821 he brought out the Flora Scotica, in which the natural method of arrangement of British plants was given with the artificial. 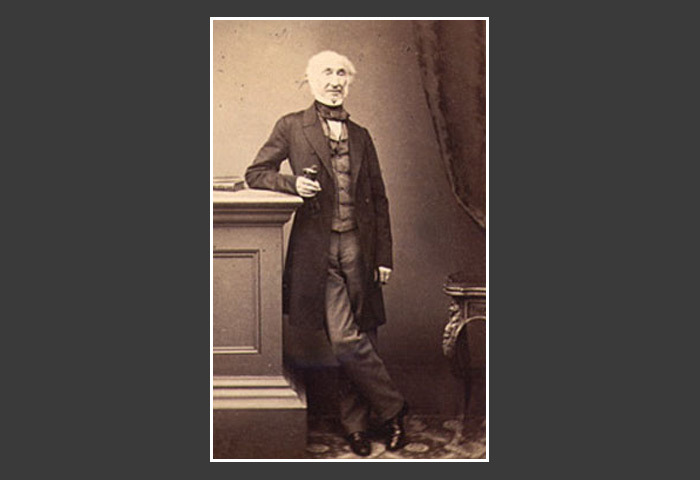 He worked with the Glasgow botanist and lithographer Thomas Hopkirk to establish the Royal Botanic Institution of Glasgow and to lay out and develop the Glasgow Botanic Gardens.